Rideau Ferry has always been a stopping point. Forming a narrow point on the Rideau lakes system the site was first used by the Algonquins as a crossing and that tradition was continued as the first European settlers to Lanark County trekked northward from Brockville and today, as a picturesque rest stop along the Rideau Canal system. 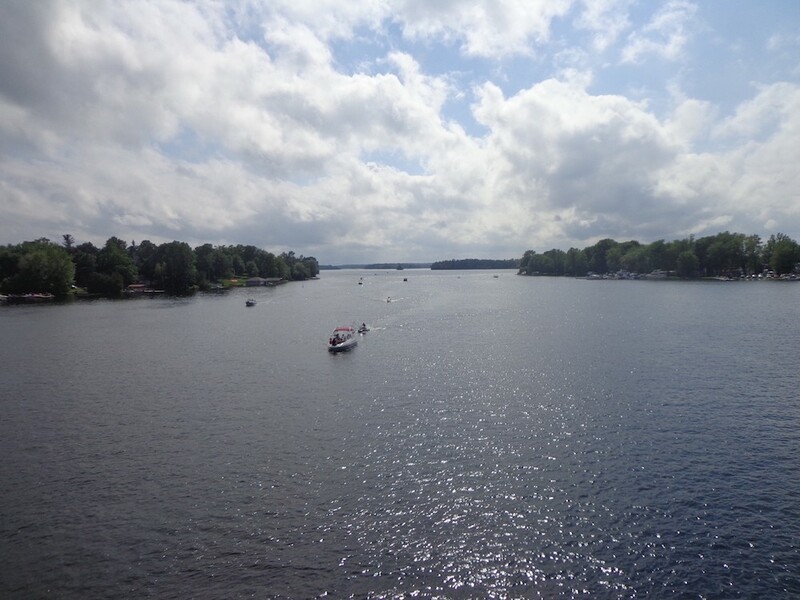 As central and western Lanark County was surveyed and opened up for settlement in the 1810’s, settlers, including War of 1812 veterans, trickled northwards to the Perth area and Rideau Ferry is where they originally crossed, risking life and supplies on log rafts that were oared across the narrows. A log corduroy road north to Perth had to be blazed through the hills and swampland. 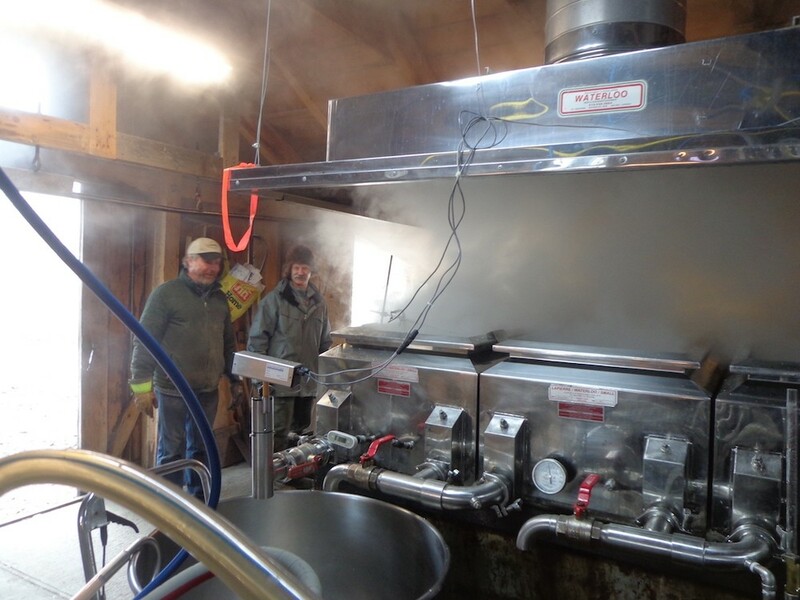 Originally named, Oliver’s Landing after John Oliver who set up his famous raft to ferry commuters across the narrows. Two of the more interesting characters along the route, Oliver and his son were known as prickly fellows, remembered today as much the legend of the vanished customers as their role in operating this crucial transportation link. Eventually the need for a more practical crossing method led to the first wooden bridge being built in 1874. This bridge was replaced by a two span iron swing-bridge in 1896. After a tank truck fell through the bridge in the 1960s the current six-span arch-bridge was erected and is in use today. 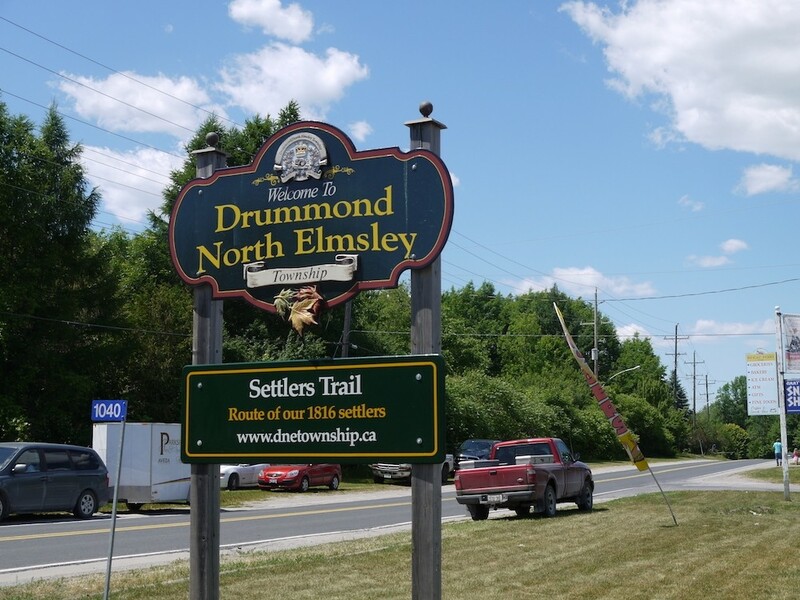 Oliver’s Ferry, later known as Rideau Centre and finally Rideau Ferry, had a thriving economy in the late 1800’s, included lumber and saw mills, trapping, maple syrup production, a stone mason, dairy farming, and a cheese factory to name a few. 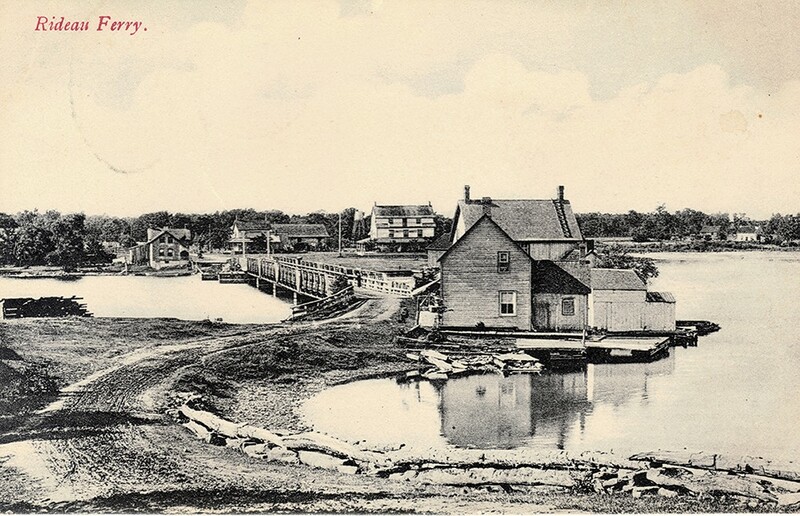 While roads and rails diminished the commercial importance of the Rideau Canal by the second half of the 19th Century, Rideau Ferry became a recreational hub as summer cottages and homes were established along the shore and many of those same families continue to enjoy this area. Nothing epitomizes Rideau Ferry’s golden years like the Rideau Ferry Inn. Starting as the Coutts House, a three storey summer hotel, it was purchased by Doug Wallace, rebuilt and renamed in 1947. A favourite spot for weddings it was best known for its Saturday night dances bringing in bands such as The Staccatos, The Digratos (a local house band from Smiths Falls), The Five D, The Townsmen, The Esquires and The Continentals featuring Dennis Staples, who would later become mayor of Smiths Falls, on lead guitar. The Inn changed owners in subsequent years and sadly burned to the ground February 1986. The CCs on the Rideau restaurant occupies that site today. Memories of summer nights dancing to the sounds at the Rideau Ferry Inn and the Antler Lodge still linger in the stories of local residents. 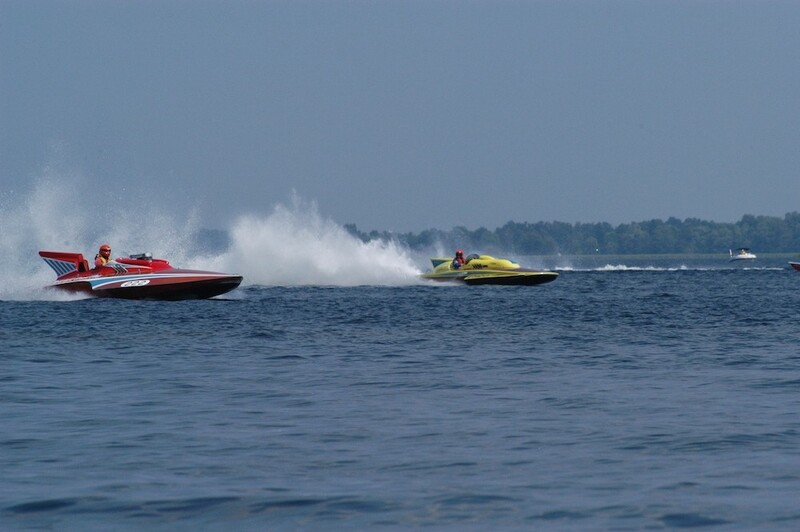 One of Canada’s largest vintage race boat regattas is held every second summer (odd years) in August. 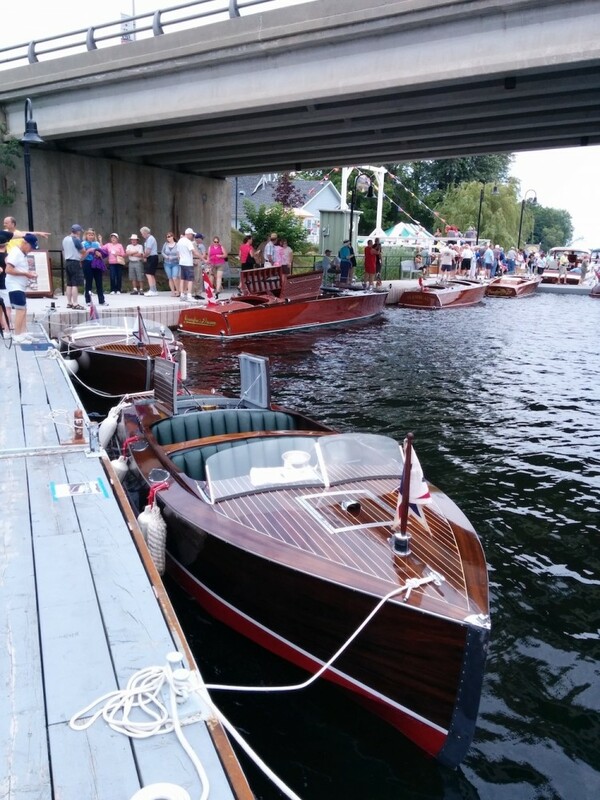 Hosted by the Rideau Ferry Yacht Club, this event welcomes boating enthusiasts of all ages to attend this award winning display of vintage race boats. The first regatta was held in 1897 when canoes, skiffs and steam yachts were fancily decorated, “paddles and oars painted and varnished, oarlocks greased, engines overhauled and oilers filled, coal bunkers packed with the best steam coal, and brass-work polished until it shone as bright as the sun itself.” By the 1920’s and 30’s up to 4,000 people attended the one day event in the village of fewer than 100 people. 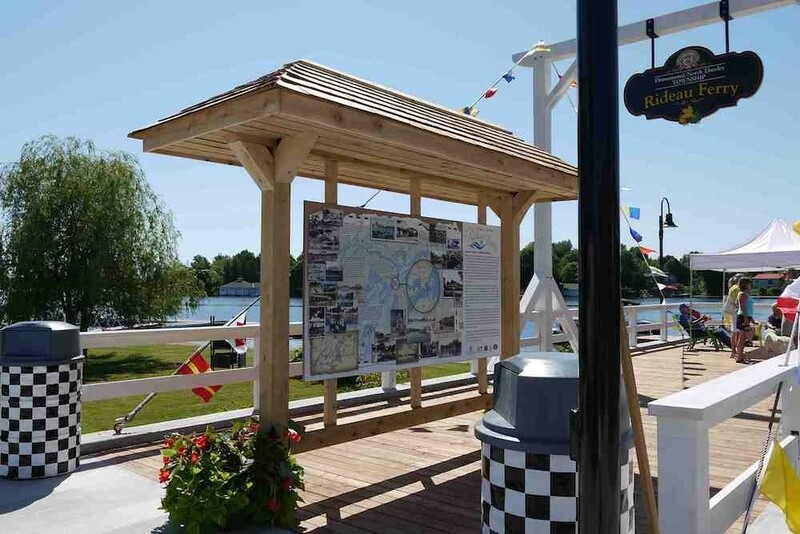 In the early 50’s many of the local boat builders and racing enthusiasts were well into the racing scene and the regatta continued as a landmark event of the Rideau Canal. This ten acre day use recreation area was donated to the Rideau Valley Conservation Authority in 1976 by the Rideau Ferry Yacht Club, with the condition that the Club be allowed to use the site for their regatta. The beach, public boat launch and picnic area have attracted families for generations. 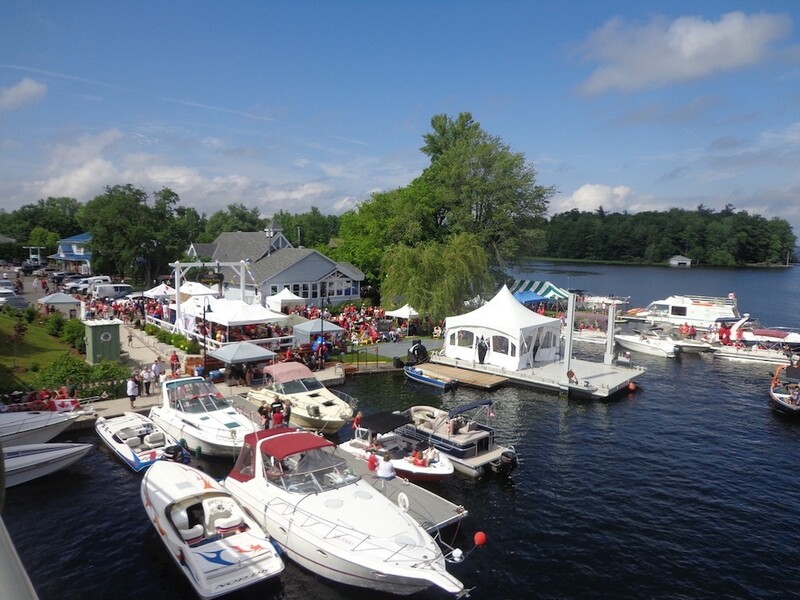 Today, Rideau Ferry is a picturesque, vibrant rest stop along the Rideau Canal system for travelers by boat or roadway. 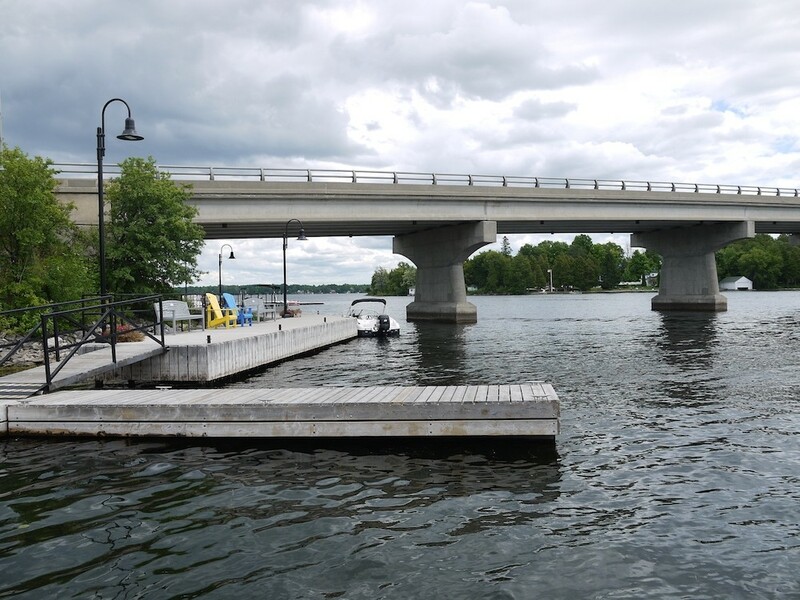 We invite you to enjoy our village and visit our eateries, the general store, marina and discover places like the intriguing Rideau Ferry Conservation Area, with its beach and natural shoreline along the north shore of Lower Rideau Lake.